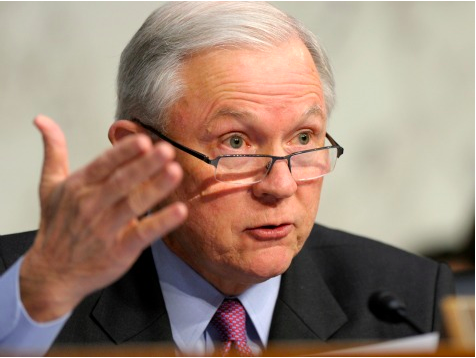 A draft solicitation for contractors that are able to produce millions of new immigrant IDs confirms that President Obama is in the process of moving forward with executive amnesty, according to Sen. Jeff Sessions. “This revelation provides startling confirmation of the crisis facing our Republic. The President is preparing to issue work authorization and ‘legal’ status to millions of individuals illegally present in the country, in violation of plain statute,” Sessions said in a statement to Breitbart News. Republicans have spoken out against the implications of the solicitation, including a spokesman for House Speaker John Boehner. According to Sessions, Obama’s plans flies in the face of current law and the only solution resides with the voters.